Susan is a corporate paralegal with over 20 years experience. She is an experienced professional and spent most of her career with a downtown Boston law firm and the principal of Bragdon Paralegal Services. Susan has been active with the Massachusetts Paralegal Association and Massachusetts Continuing Legal Education. 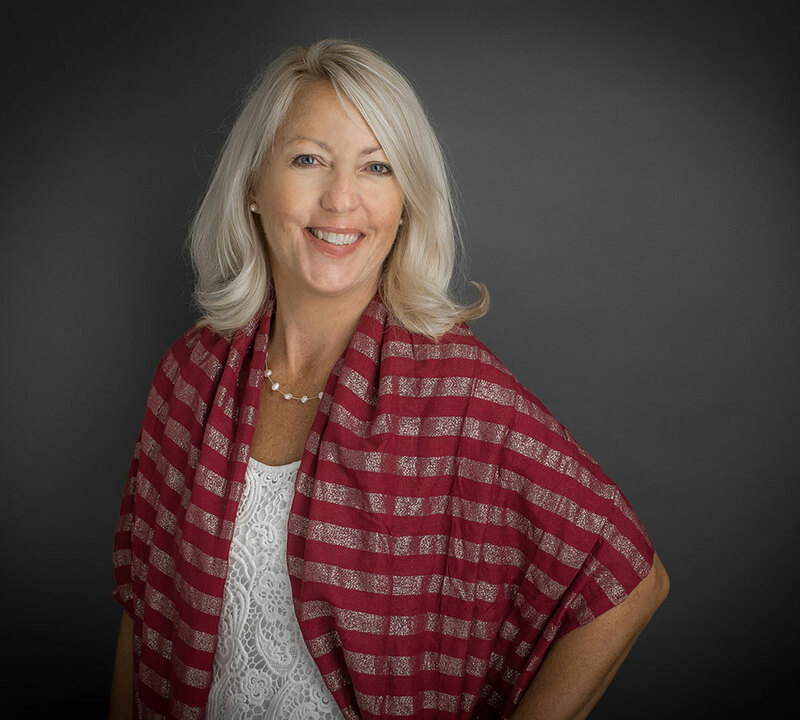 Susan works closely with the attorneys on numerous matters from keeping clients corporate records up-to-date to assisting with transactional matters. Susan spends time volunteering with the Sailing Heals organization in which she spends time with cancer patients in providing them with a day of respite and healing on the water.